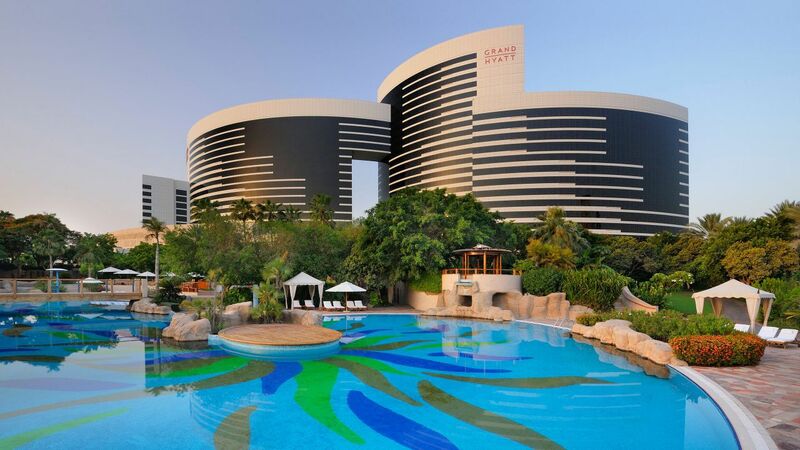 With 8,000 square metres of Dubai meeting rooms, Grand Hyatt is one of the largest and most sophisticated luxury conference hotels in Middle East. 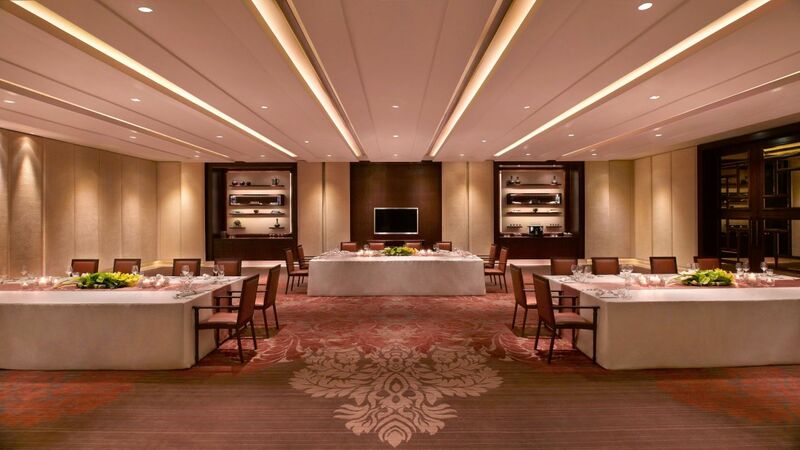 From corporate meetings and indulgent incentive breaks to global conferences on a grand scale, the range of possibilities is only limited by your imagination. 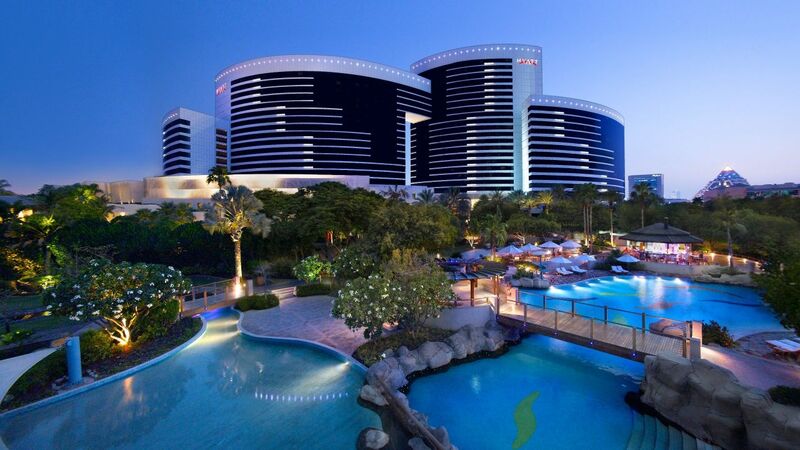 The Dubai conference venues are equipped with ultra-modern digital technology which allows for dazzling presentations whilst Hyatt Business Centre provides fast-paced communications and secretarial services. 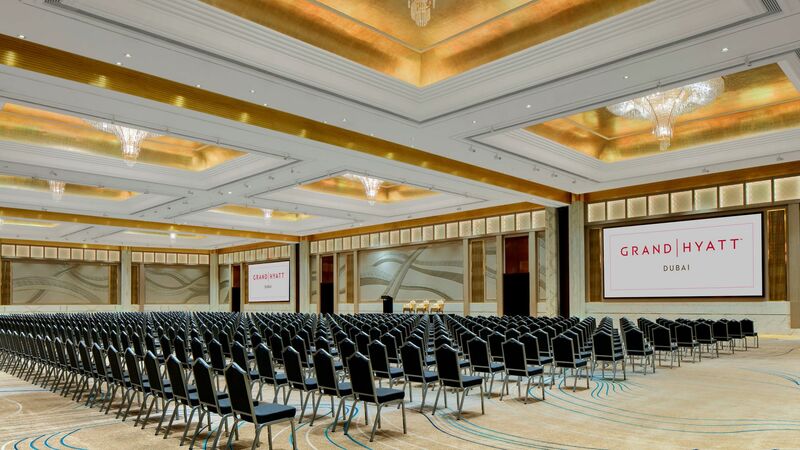 The 5-star conference venue provides 8,000 square metres of event space in Dubai featuring two ballrooms; the largest ballroom in the city with LED video walls, multiple ambience lighting and a junior ballroom on the same level. Enjoy access to our breathtaking state of the art show kitchen with 22 live stations, 7 meeting rooms in the convention center, plus several areas for outdoor events. 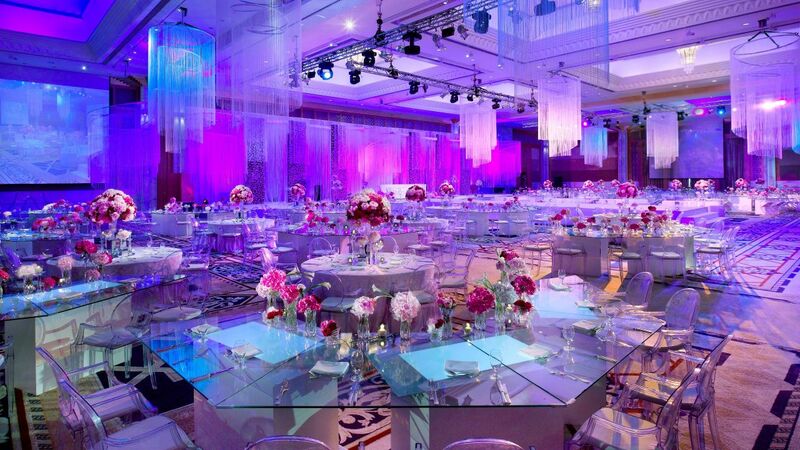 At Grand Hyatt Dubai, we bring together tradition, culture and a couple’s personal style to create an event that is both exciting and memorable. 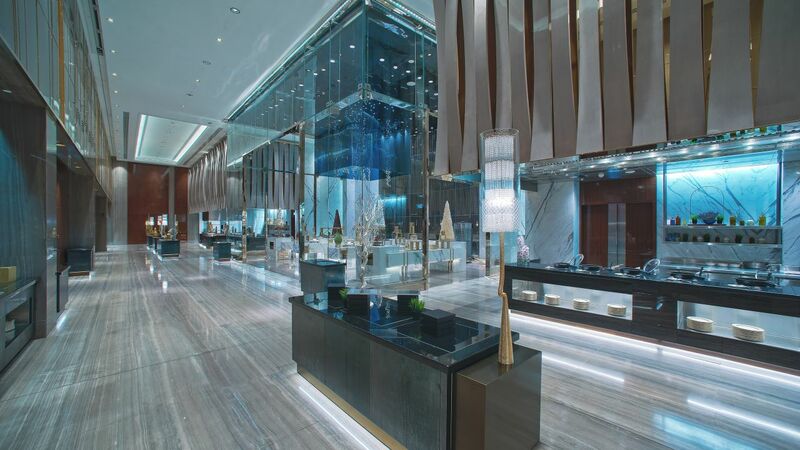 With dramatic design that complements the uniqueness of Dubai, our hotel features exquisite ballrooms which can host events for up to 3,300 guests. 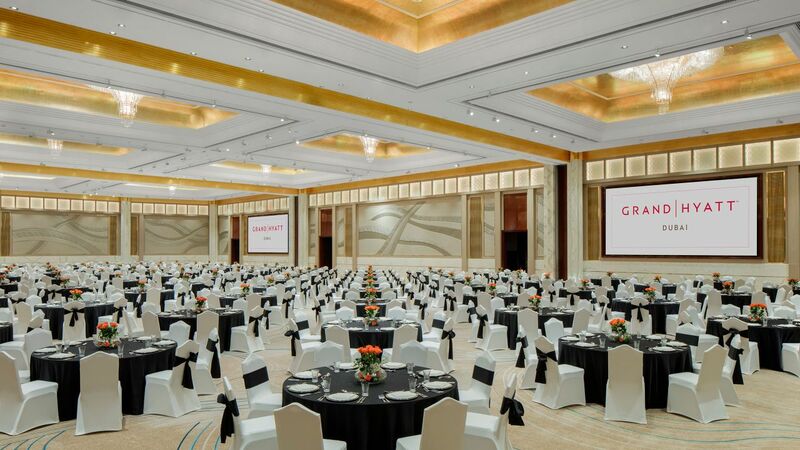 The conference hotel offers the largest event space in the city and a magnificent pillar-less ballroom, both of which can be divided into three soundproof sections, each with designated prefunction areas, as well as 14 additional Dubai meeting rooms of various sizes including Al Manzil and a sophisticated boardroom. Our commitment to service excellence continues with a team of Event Planning executives who work with every meeting organiser to ensure the event is a success. 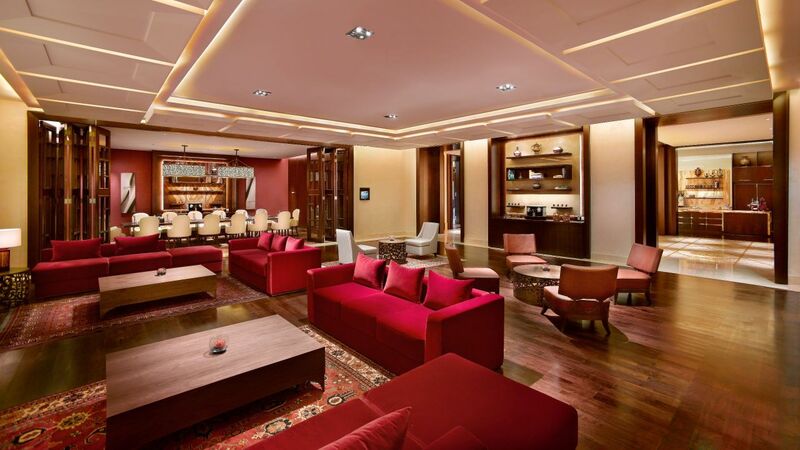 The Event Planning expert is the organiser’s main hotel contact, to assist with any event requirements till the completion of the event, such as arrivals and departures, transportation and banquet arrangements.